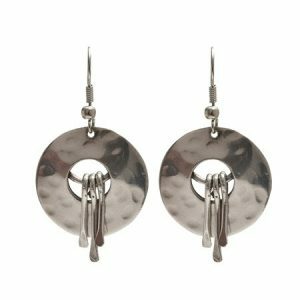 Silver earrings with spiral threaded rings available with a Hook backing. 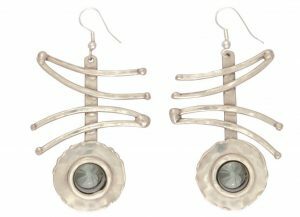 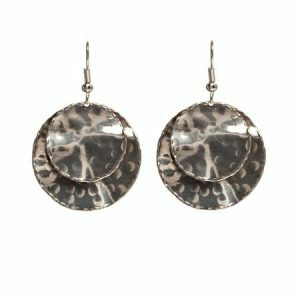 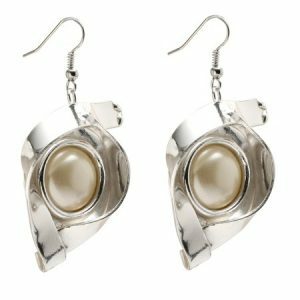 A striking, versatile pair of earrings. 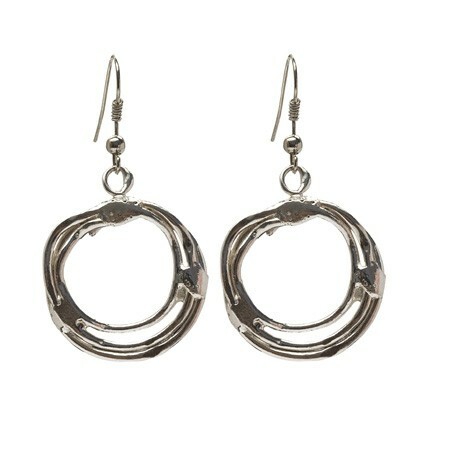 Hand made in South Africa by highly skilled artisans.